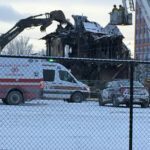 The Enoch Sales house in Victoria Park burned to the ground on Saturday, February 2, 2019. This is a prime case of demolition by neglect, after years of inaction despite calls for preservation and adaptive re-use, and several viable plans that fell through. The City of Calgary needs to properly protect our heritage resources and value what these buildings and sites contribute to our city. 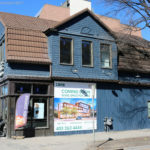 At issue is the City Council’s lack of will to preserve Calgary’s heritage buildings and sites. 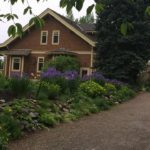 Unless Council supports comprehensive policies along with increasing resources and funding for Calgary’s heritage buildings and sites, they will continue to disappear. City Council must be held accountable and do better by designating all qualifying sites on the Inventory of Historic Resources as well as providing resources to evaluate sites not yet on the inventory. Changes to strengthen heritage policy include: planning and heritage policy in the Developed Area Guidebook, support for Heritage District Overlays as a planning tool and support for heritage tools (like density bonusing) and incentives (like restoration grants and tax breaks) that provide monetary resources to preserve heritage. City of Calgary support for legislation change at the Provincial and Federal levels may be necessary. In addition, resources to advocate and communicate about the value of designation, preservation, and the economic, social and environmental benefits of heritage buildings and sites are critical. It is time for City Council to act and ensure future generations have the opportunity to enjoy the city’s heritage building and sites. Many Calgarians already feel there is no history here. If Council does not act, we can expect more of the following. The same weekend that Enoch burned, the 1912 Cope House in Mount Royal was demolished to make way for a new infill. In 2017 thirteen century homes came down to make way for a 93-unit residential development along Memorial Drive west of 10 Street NW, forever changing that ‘sense of place streetscape’ to a ubiquitous, anyplace character of a modern build. 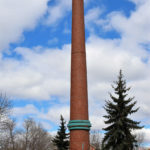 The Calgary Brewing and Malting Co. site in Inglewood continues to sit empty, plans for the Nimmons house continue to change, and council has allowed for de-designation of one protected site, the Eau Claire Smokestack. Other sites are lost every year. 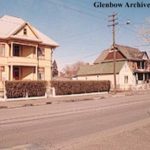 We will continue to mourn the loss of the Enoch Sales house, but we must use this as a point to change Calgary’s stance and attitude towards heritage and go forward with a comprehensive strategy and concrete support to preserve and adapt our few remaining heritage buildings. Calgary’s heritage needs more voices like yours, so that our elected officials will start protecting our heritage buildings and sites. 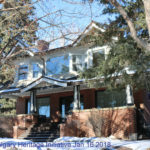 Regardless of where you live, spread the word through social media and your community contacts that it is time for City Council to protect Calgary’s heritage buildings and sites. Email, tweet, phone, write your Councillor and Mayor Nenshi. Should the Enoch Sales House be Replicated? The idea of constructing a replica of Enoch in the adjacent park has been floated over the years and again was reported in the media with the burning of Enoch on February 2nd. 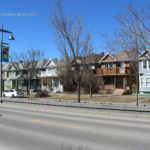 The Calgary Heritage Initiative Society’s general position on building replicas is that we’d rather see any public dollars (or developer-type levies that would go to a community heritage related fund) be directed to preserving existing heritage buildings in the context of their communities. 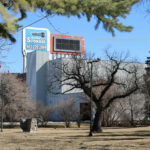 Support for a replica structure would have to come from the Beltline/Victoria Park community, CMLC (the owner-developer), the City (the Heritage Planning Dept., Ward 8 Councillor), and the Calgary Heritage Authority, – not CHI. The Enoch site is somewhat unique in that this was the last remaining home of the era in Victoria Park. A new replica would be out of context with whatever is planned for the site. Further, Enoch was destroyed; there are no materials or elements that could be salvaged from the original structure and incorporated into a replica build. 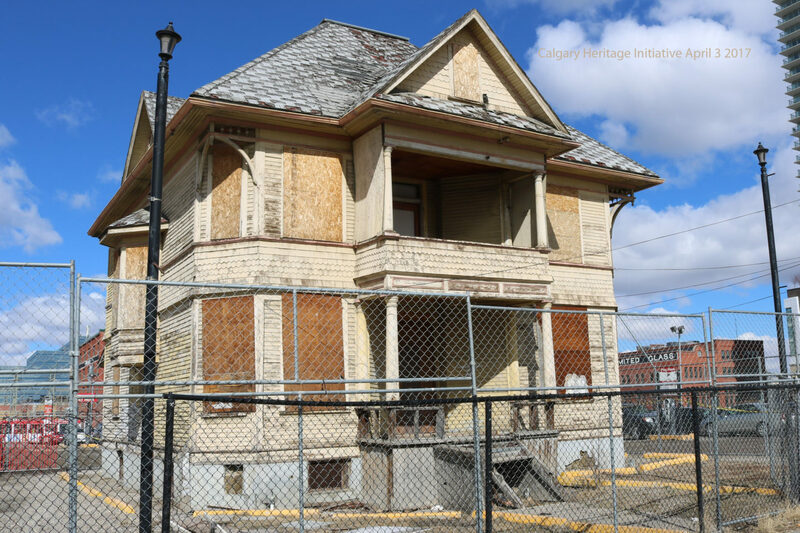 CHI is concerned that the construction of an Enoch replica set a precedent for how other at-risk heritage buildings are dealt with on redevelopment sites in Calgary. The Nimmons Home on 14th St SW is an example with a proposal to move that home to a corner of the parcel to allow for a bigger development behind. Would it be cheaper to knock it down, salvage some material and build a replica? Possibly – but this does not preserve the original home, on its original site, and the craftsmanship, building methods, and all the materials that went into it. Is construction of a replica ever justified? Perhaps. The reconstruction of the Reader house (demolished in 1944), within the context of Reader Rock Garden Historic Park (now designated by all three levels of government) provides necessary interpretative and visitor services. This is Calgary’s first Legacy Park. The house and garden restoration were completed in 2006 with the help of federal and provincial infrastructure funds. CHI would support commemoration and perhaps a small-scale model of the Enoch home in the adjacent park. Interpretation of the site should include the story of the home, its uses over the years, why it fell into such a sad state of disrepair, and hopefully what good may came out of the fire in stimulating public and political will (e.g. through policy change, regulation regarding protecting unoccupied sites, heritage preservation tools and incentives and so forth). Whether designated or not, we need to do a much better job of protecting these resources, securing them during periods of vacancy, and compelling their creative incorporation into new developments. Building a replica of Enoch does not erase the past wrongs of neglect and indifference. It does not satisfy The Standards & Guidelines for the Conservation of Historic Places in Canada.